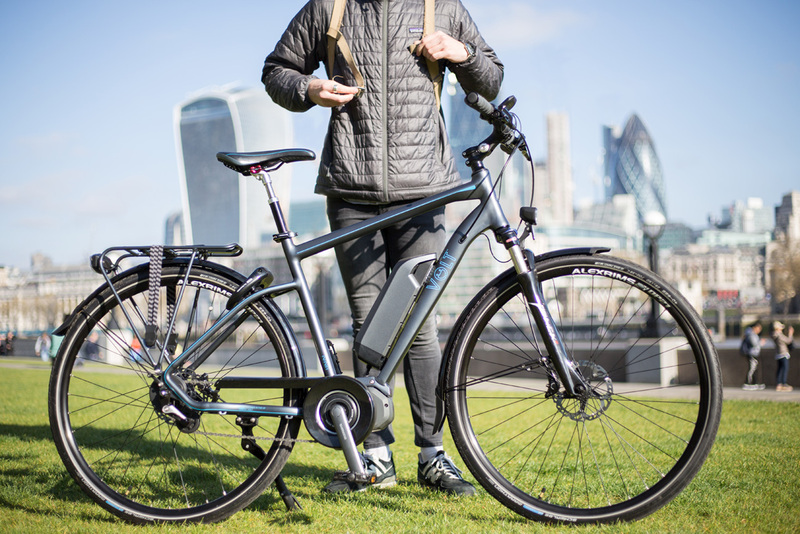 VOLT™ is a leading UK manufacturer focused on producing high end, stylish and affordable electric bikes. Founded in 2010 by two brothers from Buckinghamshire, VOLT™ has become a brand recognised for quality, reliability, performance and exceptional value. Like many start-ups we grew from humble beginnings, starting life in a family garage in Buckinghamshire. After trying out bulky and inefficient electric bikes which died just after a few miles; these two brothers saw the potential of an idea. They took up the challenge of improving what they believed could be a revolutionary product for the UK. With continued investment into the design, build and technology, VOLT™ has strongly secured it's position as a major player in the electric bike business. Designing e-bikes that are beautiful and don’t look "too electric" was and still is the starting point for any of our models. This approach both transformed the British market and secured VOLT™’s popularity. Our popularity has not gone unnoticed by UK’s media either. 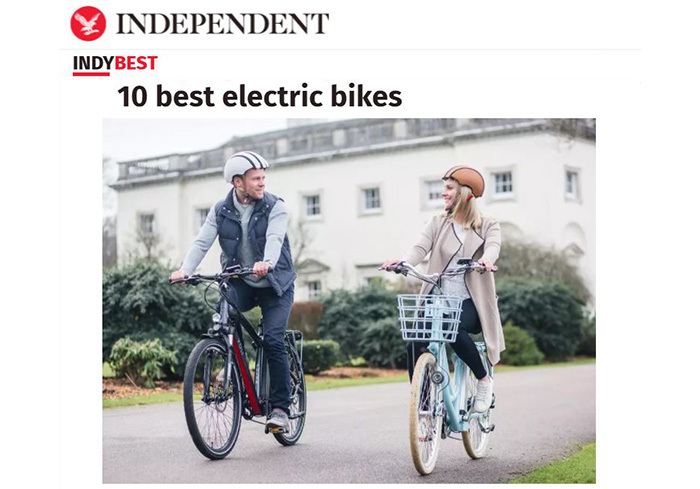 Publications and reviewers like the Gadget Show, TechRadar, CNET, The Independent and many others have all featured and praised our ebikes. 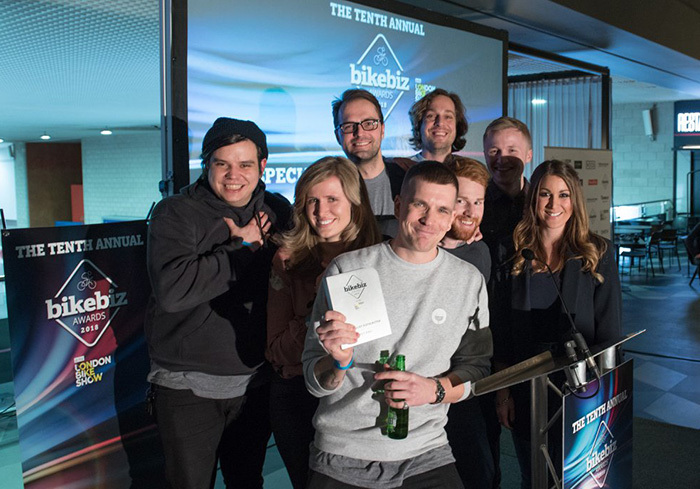 The 2017 BikeBiz Awards brought even more recognition by presenting us the Best Specialist Distributor Award. As the VOLT™ community has grown so the reach of our cycles has continued to expand. Customers come from far and wide to try our ebikes. Film crews and delivery services are frequent customers and our cycles have even been included in electric vehicle research programmes. Our quest for the best electric bikes has led to many successful and rewarding partnerships. Not just with our dealer network of a hundred strong UK resellers but also in the development of our technology and manufacturing programme. A particularly fruitful relationship with Shimano has once again helped diversify the British market. Our Shimano STEPS range was one of the first in the UK to hit the streets and drew attention from media. Forbes, TechRadar, CNET and many other reviewers were keen to get in the saddle before anyone else. You can see their rave reviews in our Press Section. 2017 was the launch of our own ebike drive system SpinTech™. This features on all our current ebikes that aren’t part of the Shimano STEPS range. We have successfully created one of the most sophisticated and reliable ebike systems available on the market today. Our system maximises efficiency and optimises the riding experience beyond any previous model. You can find more about this on our SpinTech page. All our bikes are built to Guaranteed Quality Standards EN 15194 & EN 14764 and are also SGS certified for further quality assurance. We offer a 2 year "full peace of mind" warranty as standard with all our bikes, and because VOLT™ only use well known high-end branded components, any good quality bike shop can service and maintain our bikes. 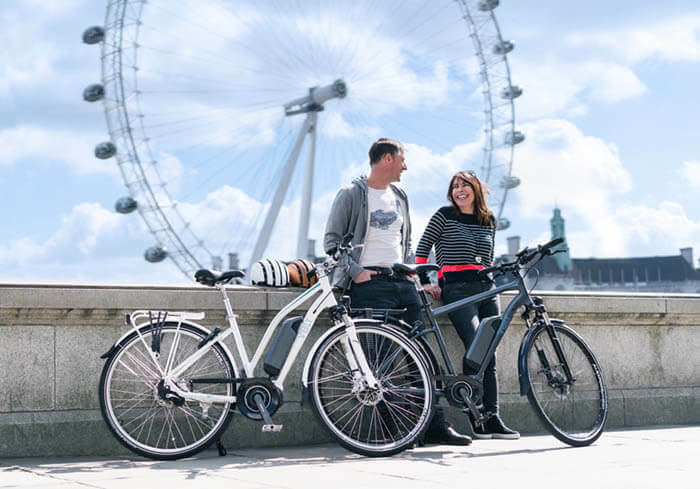 Our motors and electronics are all maintenance free, which means you can enjoy your electric bike in exactly the same way you would a conventional bicycle. As the market continues to grow, we intend to remain a strong influencer and leader in our industry. Although our superior technology and design is key to maintaining this position, our engagement with the community allows us to make this a two way process, always listening to what our customers think of our products at the same time as divulging all the benefits that electric bikes can bring to our health and how they can make commuting the best part of the day. We hope you enjoy our products and if you have any questions about VOLT™ please contact us anytime.